The sharing of The FOUR CUPS OF WINE and MATZAH is repeated. 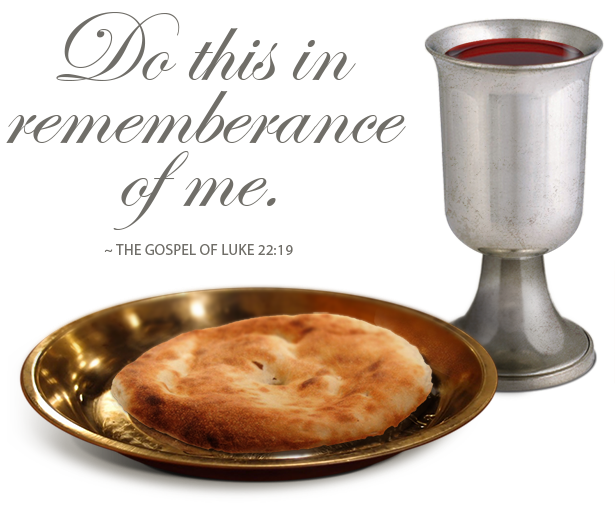 In the Holy Land Israel, this is done on the Seventh 7th Day of the Feast of UNLEAVENED BREAD/PASSOVER. 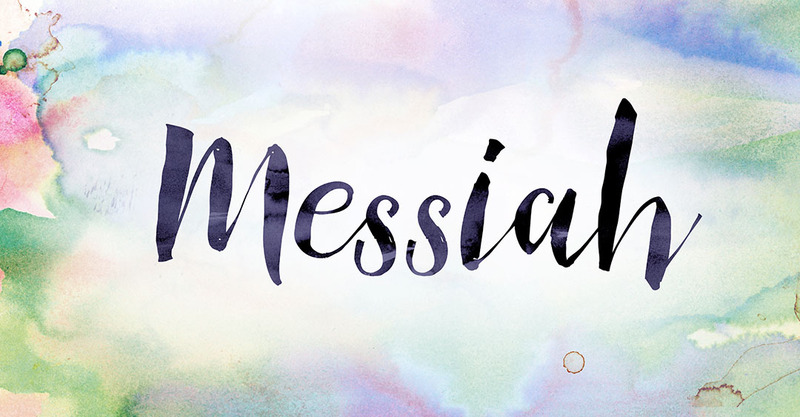 Most Orthodox Jews spell the word MESSIAH in the Hebrew language with letter “o” instead of “a”. 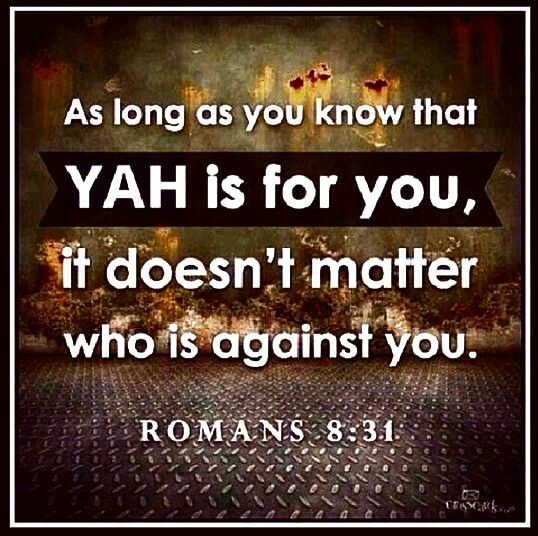 YAH has revealed through HIS Amightywind Ministry that it is meant to be spelt with the letter “a”! [a] 12 Behold, I am coming soon, and My reward is with Me, to pay back each one according to his deeds. In Judaism, there is something called: THE FEAST OF THE MASHIACH! I think it is interesting to learn about this. I understand the the Orthodox Jews are still waiting for the First and Final Coming of the MASHIACH! 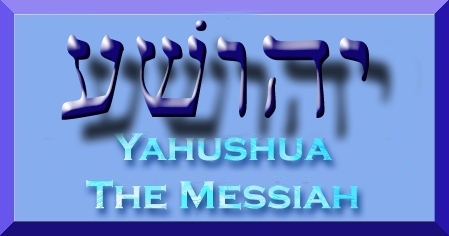 However, in Messianic Judaism, we are waiting for the Second Coming of the MASHIACH! It is believed that when the MASHIACH comes, HE will redeem HIS people, Israel whom for years have suffered for the sake of loving and following their GOD, YAHUVEH in a different way to that of the rest of the world. Based on the New Covenant/Testament, The People of Israel include both biological Jews and non-biological Jews who have accepted YAH’S SALVATION and are faithfully following YAHUSHUA HA MASHIACH! At present, the Orthodox Jews are still blinded by Satan regarding their MASHIACH, however YAH is reaching out to them through people like this Ministry, Amightywind Ministry and many others. We are commanded to love the Holy Land Israel as well as those who have not yet accepted the MASHIACH and pray fro them. 22 Jesus said to His followers, “The time will come when you will wish you could see the Son of Man for one day. But you will not be able to. 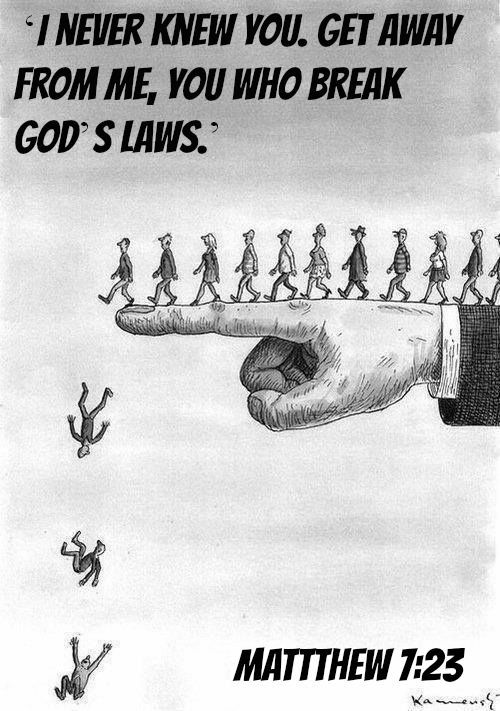 23 They will say to you, ‘He is here,’ or, ‘He is there,’ but do not follow them. 24 When the Son of Man comes, He will be as lightning that shines from one part of the sky to the other. 25 But before that, He must suffer many hard things. The people of this day will have nothing to do with Him. 26 “As it was in the time of Noah, so will it be when the Son of Man comes back. 27 People ate and drank. They married and were given in marriage. 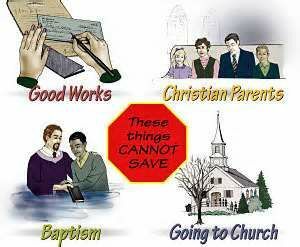 They did these things until the day Noah went into the large boat. Then the flood came and killed all the people on earth. 28 It was the same in the time of Lot. People ate and drank. They bought and sold. They planted and built. 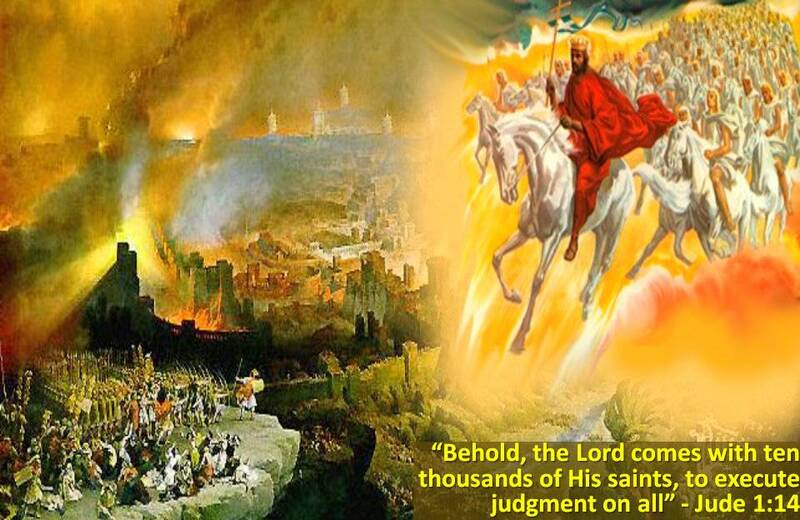 29 But the day Lot left the city of Sodom, fire and sulphur came down from heaven like rain. It killed all the people of Sodom. 30 “It will be the same on the day when the Son of Man comes again. 31 In that day the man who is on top of a house should not come down to take his things out of the house. In the same way, the man who is in the field should not go back to his house. 32 Remember Lot’s wife! and the lion will eat straw like an ox. and a weaned child will put his hand into a viper’s den. “MASHIACH’S Seudah”, The Festive Meal of MASHIACH. They are all about YAH starting afresh with mankind in a different way therefore when the FESTIVAL OF MASHIACH (a.k.a MASHIACH SEUDAH) is instituted on this day, it makes a lot of sense! 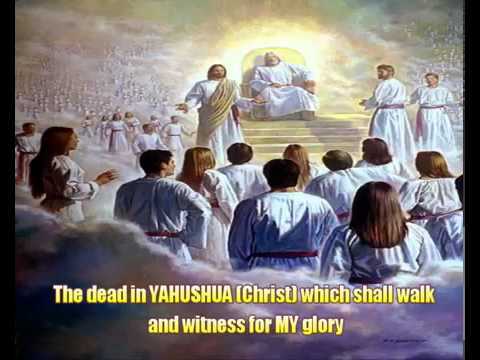 Prophetically, even the Millennial Reign of YAHUSHUA HA MASHIACH on this earth will come to an end in the year 8,000 on YAH’S Calendar after which eternity will commence (no counting of time)! There will be totally NEW BEGINNINGS from the year 8,000 and onwards! Most Orthodox Jews only see the MASHIACH Prophecies in an abstract way and therefore need to be reminded that the Prophecy will come to pass. The twelfth article of Rambam’s thirteen principles of faith is “I believe with perfect faith in the coming of MASHIACH. Even if he delays, I will wait every day for him to come.” Though all believing Jews accept this principle intellectually, for many the concept of MASHIACH remains an abstraction. The “MASHIACH’S Seudah” is intended to deepen our awareness of MASHIACH and enable us to integrate it into our thinking processes. Partaking of “MASHIACH’S Seudah” reinforces our belief in this principle, translating our awareness of MASHIACH into a meal, a physical experience which leads us to associate this concept with our flesh and blood. Having waiting for the Second Coming of the MASHIACH, it is easy to become weary and start to disbelieve the Holy Prophecies. 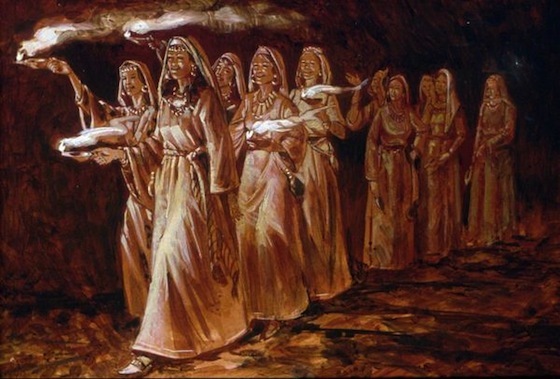 Remember that as per Matthew 25:1-14, the foolish virgins or bride became tired and weary. They even forgot to top up their oil in preparation for the Holy Rapture/Harvest by YAHUSHUA HA MASHIACH , their Bridegroom! However, the wise virgins/bride actually kept strong. They did sleep off and become tired every now and again but they never lost sight of their oil levels. They still ensured their oil was enough always as they had no incline as when their MASHIACH would appear to elope with them. This world is not easy to live in. It is a wilderness in which we, mankind can easily become forgetful, weary. All kinds of issues come left, right and centre. It can be easy to become oppressed and suppressed. We need constant reminders! Chassidut explains, that the preparations for a revelation must foreshadow the revelation itself. Since, in the era of the redemption, the revelation of GODLINESS will find expression even in the physical world, it is fitting that our preparation for these revelations be associated with physical activities such as eating and drinking. (Cf. On the Essence of Chassidus, ch. 4, p. 15). MASHIACH’S Seudah, as mentioned above, is held on the eighth day of Pesach. The TORAH originally commanded us to celebrate Pesach for seven days. When our people were exiled, however, a certain degree of doubt arose regarding the exact date on which the holidays should be celebrated. To solve the problem of determining the Jewish calendar in exile, our sages added an extra day to each festival. 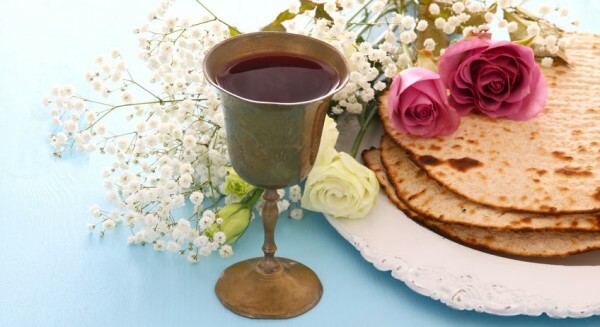 In other words, the eighth day of Pesach had been an ordinary day, but through the power endowed by the Torah, the Jewish people were able to transform it into a holy day. When MASHIACH comes, a similar transformation will occur throughout all of creation. Even the material and mundane aspects of the world will reveal GODLINESS. Celebration of “MASHIACH’S Seudah” on the eighth day of Pesach—once an ordinary day, now transformed—anticipates the kind of transformation that will characterize the era of the REDEMPTION. The goal of the Baal Shem Tov’s life was to prepare us for MASHIACH, and the institution of “MASHIACH’S Seudah” was part of that life’s work. The main ingredient of “MASHIACH’S Seudah” was matzah. 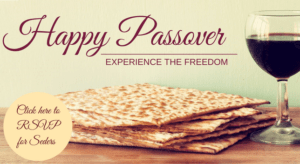 The tasteless flatness of matzah symbolizes selfless humility, a desire to transcend oneself. Wine, by contrast, is flavorful and pleasurable, and thus symbolizes the assertiveness of our individual personalities. 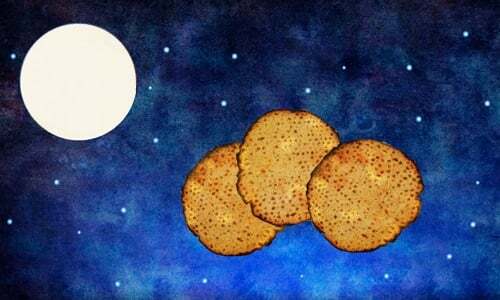 Combining matzah and wine in “MASHIACH’S Seudah” teaches us that self-transcendence does not require that we erase our personal identities. Self-transcendence may be accomplished within each individual’s nature. A person can retain his distinctive character and identity, yet dedicate his life to spreading GODLINESS instead of pursuing personal fulfillment. Once he has fundamentally transformed his will, an individual can proceed to a more complete level of service of YAH in which his essential commitment permeates every aspect of his personality. 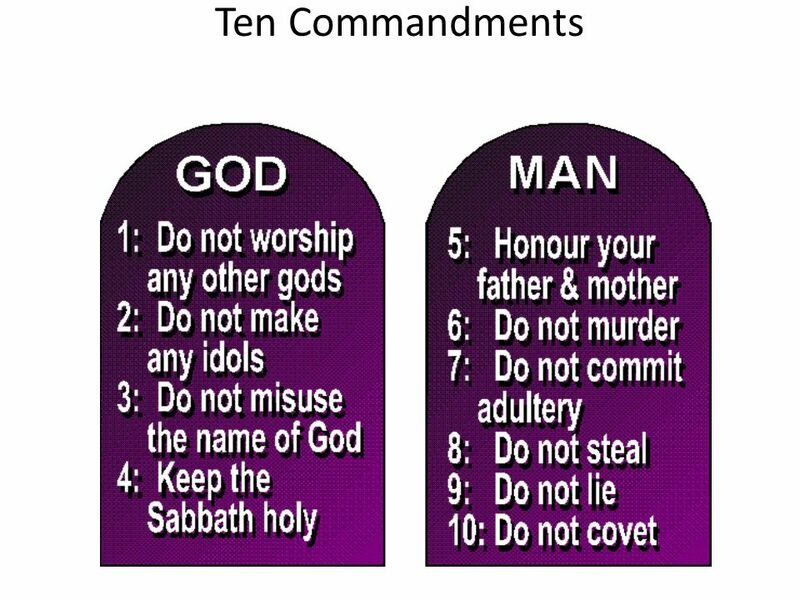 Our generation has been charged with the responsibility of making all Jews (both biological and non-biological) as well as non-Jews (a.k.a Goyim/Gentiles) aware of MASHIACH—and this includes the custom of conducting MASHIACH’S Seudah. This mission is particularly relevant in our day, for it is believed that the biological Jewish people (Orthodox) have completed all the divine service necessary to enable MASHIACH to come. or a young buck among the stags. As the Previous Rebbe expressed it, “We have already polished the buttons.”9 Moshiach is waiting: “Here he stands behind our wall, watching through the windows, peering through the crevices.”10 The walls of exile are already crumbling, and now, in the immediate future, Moshiach will be revealed. There are those who argue that speaking openly about the coming of Moshiach may alienate some people. The very opposite is true. We are living in the time directly preceding the age of Moshiach. The world is changing, and people are willing, even anxious, to hear about Moshiach. It is thus our duty to reach out and involve as many people as possible in the preparations for his coming. 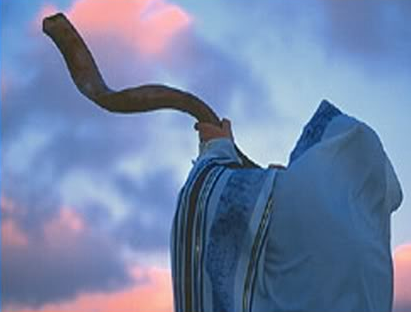 These endeavors will escalate the fulfillment of the prophecies of the haftorah recited on the eighth day of Pesach:11 “A shoot will come forth from the stem of Yishai . . . , and the spirit of YAH will rest upon him”—with the coming of Moshiach, speedily in our days. 3 His delight will be in the fear of Adonai. nor decide by what His ears hear. and decide with fairness for the poor of the land. and faithfulness the belt around His waist. 12 “I’m coming soon! I will bring my reward with me to pay all people based on what they have done. 13 I am the A and the Z,[a] the first and the last, the beginning and the end. 14 “Blessed are those who wash their robes so that they may have the right to the tree of life and may go through the gates into the city. 15 Outside are dogs, sorcerers, sexual sinners, murderers, idolaters, and all who lie in what they say and what they do. 17 The Spirit and the bride say, “Come!” Let those who hear this say, “Come!” Let those who are thirsty come! Let those who want the water of life take it as a gift. 18 I warn everyone who hears the words of the prophecy in this book: If anyone adds anything to this, God will strike him with the plagues that are written in this book. 19 If anyone takes away any words from this book of prophecy, God will take away his portion of the tree of life and the holy city that are described in this book. 21 The good will[b] of the Lord Yeshua be with all of you. Amen! Adapted from Likkutei Sichot, vol. 7, pp. 272–278, and the Rebbe’s talks of the last day of Pesach 5722 .